Glacier Bay National Park, Alaska. As the crowd of tourists moved towards the lighthouse on the point of the island I noticed a little penguin crossing the road. The gentleman I photographed was in absolute awe of this experience. After I photographed him, he just looked up at me and smiled. It is one of my favorite photographs from the trip. Find your awe. Support the protection and preservation of the wild places you love. Celebrate Earth Day every day. While visiting Magdalena Island in Chile, I noticed a little penguin crossing the road. The gentleman I photographed was in absolute awe as he put down his camera to experience this moment. After I photographed him, he just looked up at me and smiled. Patrick Toney works in Seattle, Washington as a street artist and living statue. Here, he prepares for a day of work in his home. The Mendenhall Glacier. Juneau, Alaska. Pehoé Lake shivers with small waves caused by the fetch from the constant wind. Pehoé is a beautiful shade of blue and looks incredibly striking against the green hillsides surrounding the water. Torres del Paine National Park, Chile. Climbers navigate a small channel through the rock at the Red Rock Canyon National Conservation Area in Nevada. Grey Shelter to Paine Grande was the first section of the "W" trek. We noticed the amount of people on the trail increase greatly and the shelters became crowded. We found a little space to claim as our own and found some familiar faces of people we had met along the "O." Torres del Paine National Park, Chile. Backpackers cross a small stream on a loop hike through the Seattle Park section of Mount Rainier National Park in Washington. Rachel Morgan scrambles off of a boulder at Joshua Tree National Park. Adam Andis explores the lush ecosystem during a photography outing at Olympic National Forest, Washington. Perseid Meteor Shower. Okanogan-Wenatchee National Forest, Washington. This picture is a photo composition of multiple images captured between Thursday, August 11 from 11:57pm - Friday, 12th 1:28am. The images have been oriented to reflect the initial composition of star alignment. 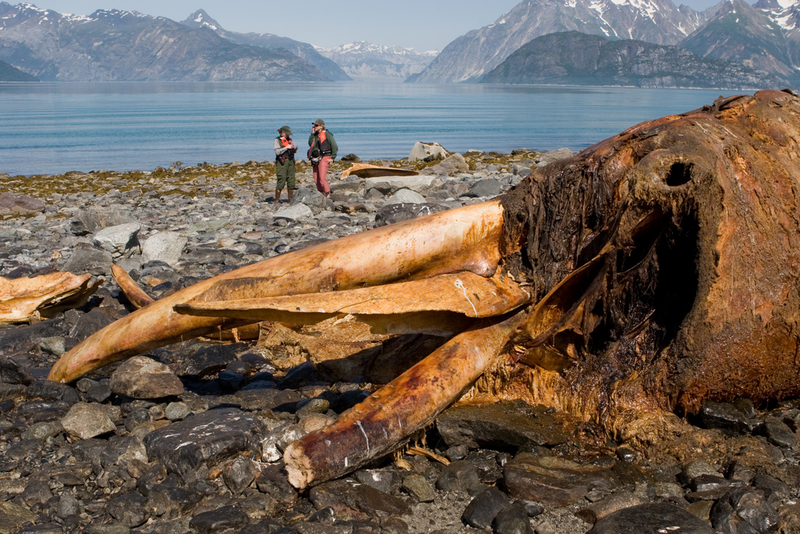 A humpback whale carcass rots on the beach in Glacier Bay National Park. Park Rangers set up remote cameras to study the predation of the carcass. The face of McBride Glacier. Glacier Bay National Park, Alaska. The summit of Mount Baker, Washington. A salmon carcass begins to decay in a small stream in Sitka, Alaska. 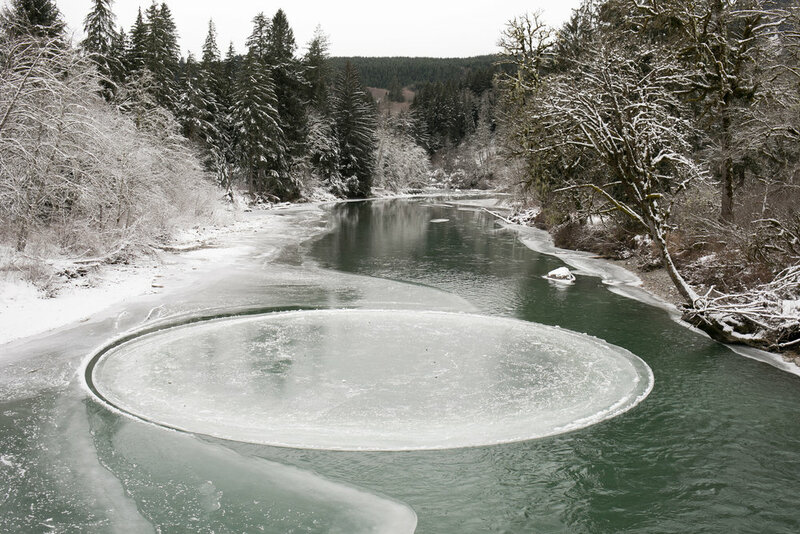 Salmon return to the river to spawn and are essential contributors to the ecosystem in their death. Broken Group Islands. British Columbia, Canada. Rachel Routson collects her climbing equipment after completing a climb during a trip to the Frenchman's in Vantage, WA. Charlie Parr is an a Minnesota musician who plays a mix of blues and American folk music. The Red House, Seattle. Bryan John Appleby and his band. August, 2011.